The discernment of one’s vocation means finding the optimal path for one’s own life. 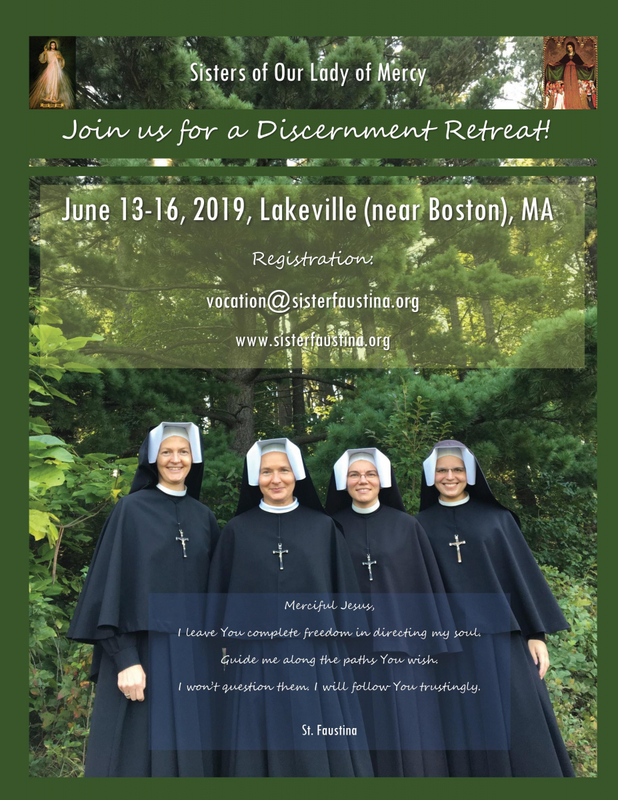 Our next Discernment Retreat will be June 13-16, 2019 in Lakeville, MA. The discernment of one’s vocation means finding the optimal path for one’s own life, that path which our loving God has prepared for every human being. Hence, the difficult task of discerning one’s vocation is something extremely important and fundamental to the happiness of every human being. Every vocation has a personal character. As the word itself says – it is about the relationship between the one who calls and the one to whom the call is addressed. In this case the One who is calling is God Himself, and His call is addressed to a specific person who may freely respond to the call of God, accepting the gift of vocation, or rejecting it. The vocation is therefore a personal relationship between God and that person. What lies at the heart of discerning God’s vocation is a recognition of the fundamental truth about the merciful love of God towards mankind, created in His image and likeness. God created men and women not only out of love (giving everyone an immortal soul), but – as a good Father – He has also chosen for each individual He creates the best way to achieve happiness and purpose in life, that being union with Him in love. 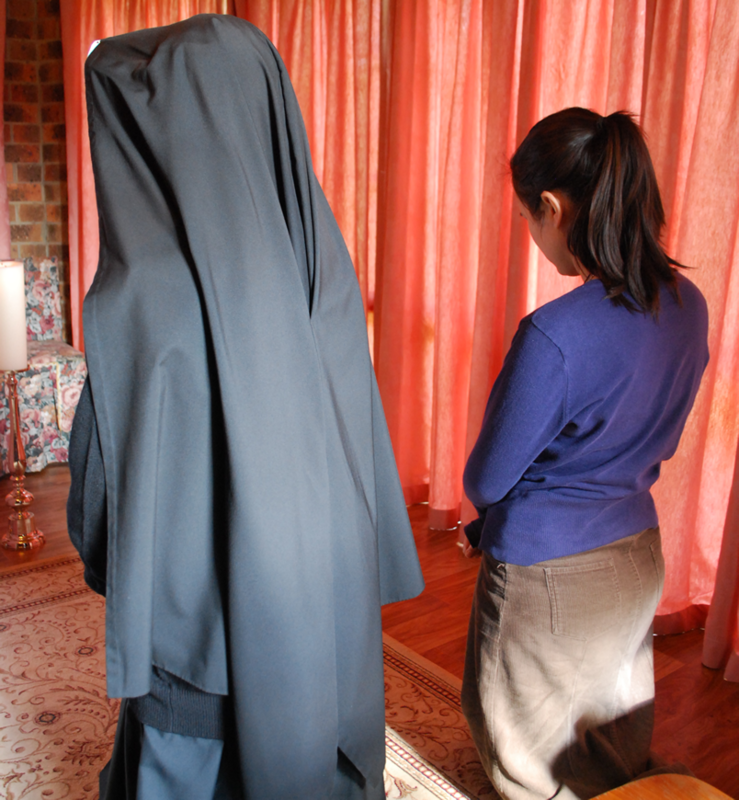 And one such way, for those who are called to it, is the religious life. The ‘voice’ of vocation may first of all make itself heard in the sanctuary of one’s soul, where God speaks by means of silent inspirations. Let’s say we are waiting for His answers in prayer, asking for His will as to the fundamental direction of our life. We are also taking a close look at our desires, fascinations and abilities because, seen as special resources, enabling us to walk the path of a particular vocation, they can also be indicators. In the process of discerning our vocation we should use the experience and knowledge of trusted people (such as priests, parents, and consecrated persons) as well as skillfully reading the “signs of the times” which are present in our reality, and which fall outside our control, for example a serious illness can indicate that one is not called to a particular congregation because one would not be able to fulfill its duties. The authenticity of one’s vocation can be definitively confirmed by the Church through its superiors, educators and religious communities. The following factors are taken into account in this discernment: motivation, complete freedom (internal and external), maturity, as well as suitable abilities corresponding with the consecrated life and with the charism of the congregation. The discovery of one’s vocation also means the discovery of the charism which indicates the apostolic tasks one is best suited for and the trend of one’s spirituality.